We believe that yoga should be in schools! Exercise (ECE) as an evidence-based practice that positively enhances learning and emotional health. As a form of exercise, yoga is inclusive, social, non-competitive, sensory friendly, calming, self-regulating, and a life long skill. 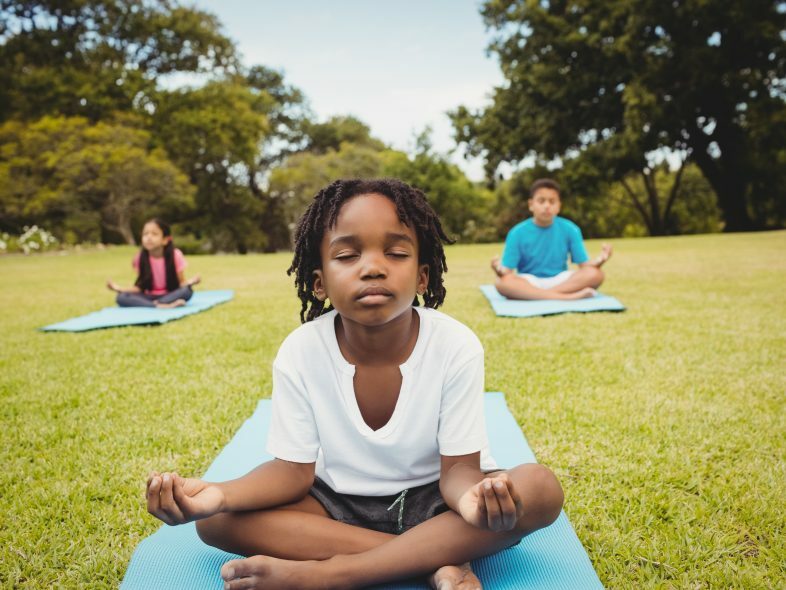 Students doing classroom yoga often build leadership, experience greater inclusion, focus better, build social skills, and increase their academic performance. Class culture can benefit, too! Students are engaged with themselves, their peers, and the activities. 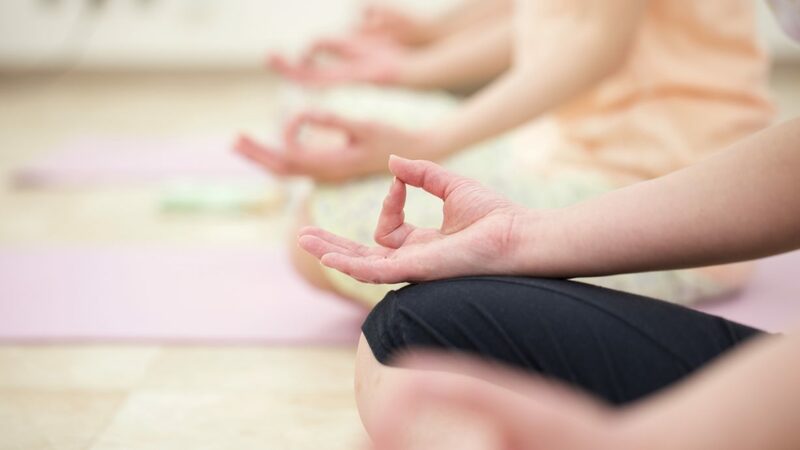 Whether it’s individualized or in a larger group setting, science-based studies (NPCD) have indicated that students with disabilities practicing yoga see better physical wellness, greater positive behavior incidences, fewer negative behavior incidences, and life skills. A study published in Forbes in April of 2018 shared that students who learn yoga may find long term mental health benefits like better test taking skills, positive behavior choices, coping skills, more self-confidence, and increase self-management skills. So, how can we help you bring it to your school? And much more. If you need it, we can figure it out! Ready to get started? We work to include everything you need and make it fun and engaging for everyone in the group. We can book an afternoon, a week, a weekend, or come in regularly. We’ll put together a proposal and talk it through until it’s perfect for you and your students! 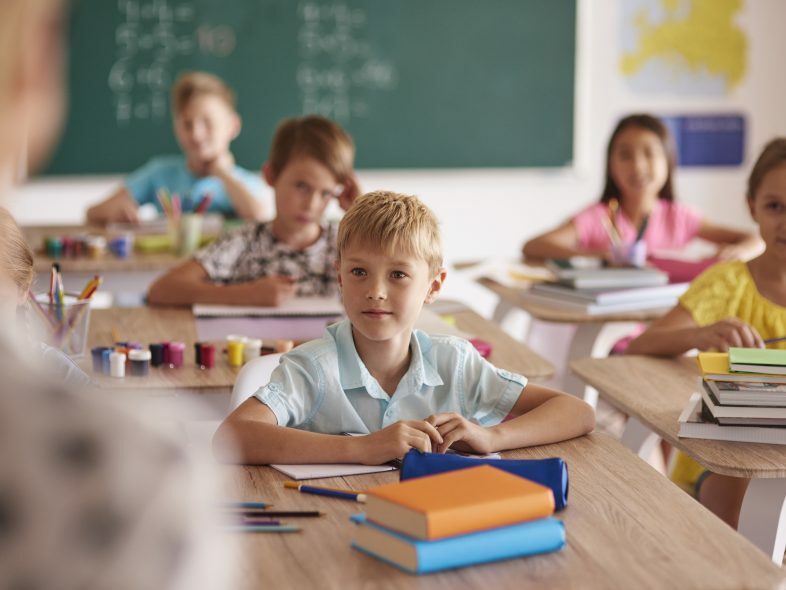 Whether your school is here by us in Cleveland, nearby in Akron, Toledo, Columbus, Pittsburgh, Detroit, or anywhere else in the world, we can help! Day or week long trainings are available in person or virtually (travel costs vary). Regular school yoga classes are available in Cleveland, Fairview Park, Rocky River, Parma, Westlake, North Olmsted, Olmsted Falls, Avon, and Avon Lake. Other areas may be worked out, so just ask!